Everyone loves the Lego Movie right? The Lego Movie is actually an example of CGI that has been made to look like a stop motion animation. 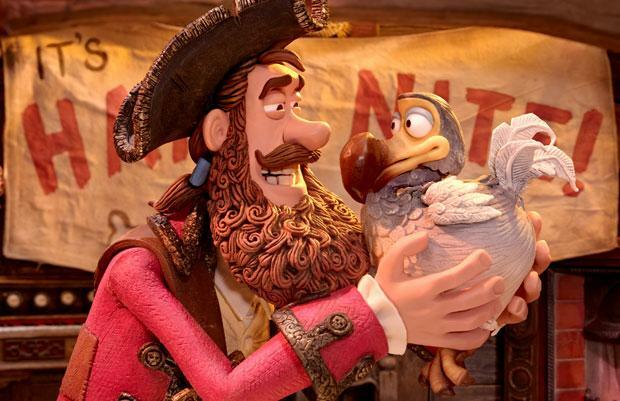 Examples of actual stop motion animations include Wallace and Gromit, Pirates in an Adventure with Scientists and Frankenweenie – all fantastic films and all made in the UK. Even though the LEGO movie isn’t strictly stop motion animation, the creators have designed an App which can be used to make your own stop motion animations. The app is called ‘Lego Movie Maker’ and is currently only available for IOS devices such as Iphone and Ipad but there are similar apps available for Android devices. Once you have downloaded the app, simply open it up and click the big red button which says ‘Make a Movie’. From here you can choose the title of your film, take photos directly from the app, add effects, speed up/slow down your animation and even alter the length of individual frames. Have a bit of a play around and see what you can make. We’ve also included some tips below to get you started. 1) Look at other animations for inspiration. You can either watch some professional stop motion animations like Fantastic Mr Fox or Wallace and Gromit or you can search on Youtube for other animations made with the Lego Movie Maker. 2) Brainstorm your animation. Try and think of a good setting, characters and story line before you get started. You can even write a story board to get your ideas down on paper. Parents doing this activity with children – this is a great way of extending the fun for a little longer! 4) Start simple. The app can take a little while to get the hang of and you will soon learn what looks good and what doesn’t. Start off with a very simple animation to help you to see what works and what you need to change. 5) Share your animations and ask for feedback. Show your animations to your friends, family or put them on Youtube and don’t be afraid to ask for advice. The best way to improve is to listen to what other people are saying and take their comments on board. Below is an animation made by children at one of our after school clubs. They only had 45 minutes to get to make all the props and get to grips with the app so we think they did pretty well!